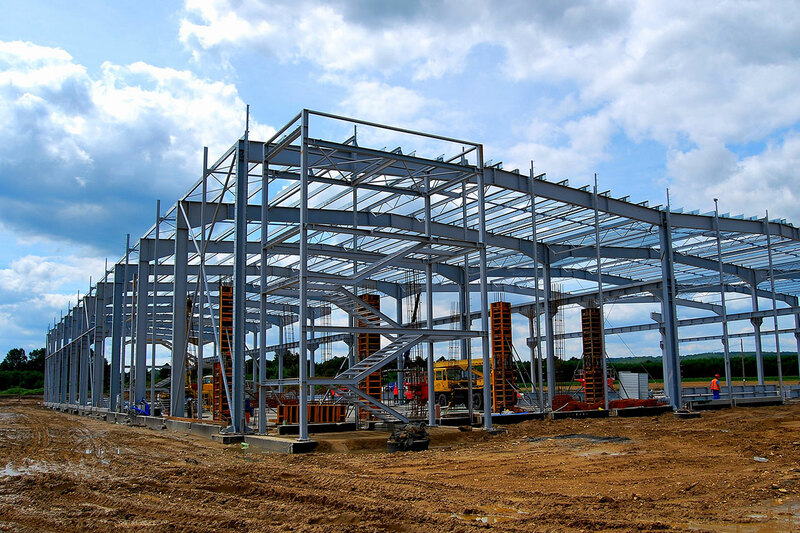 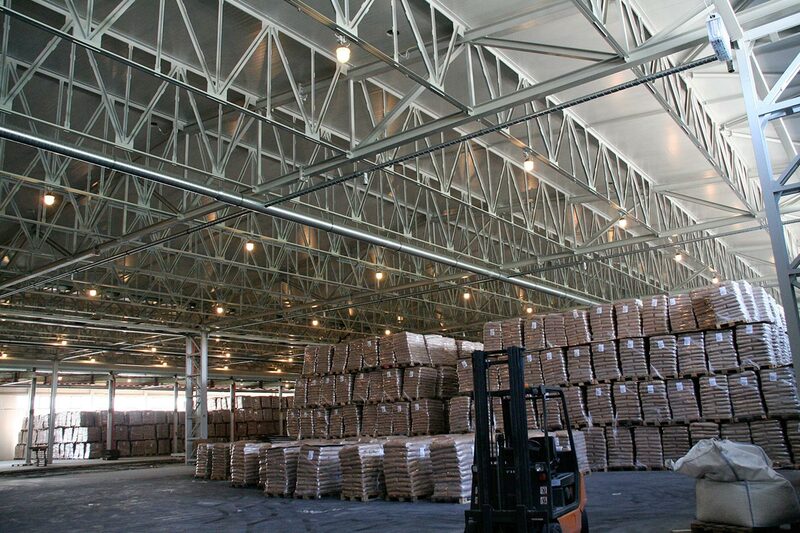 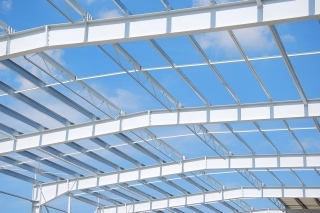 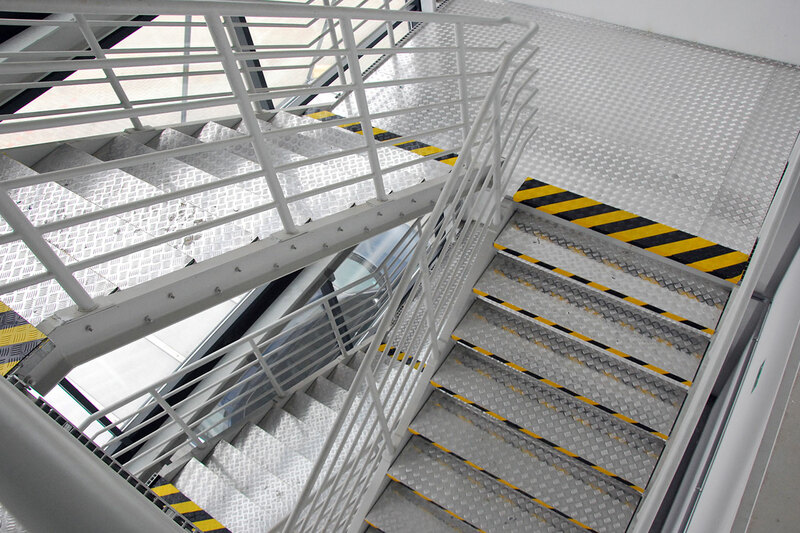 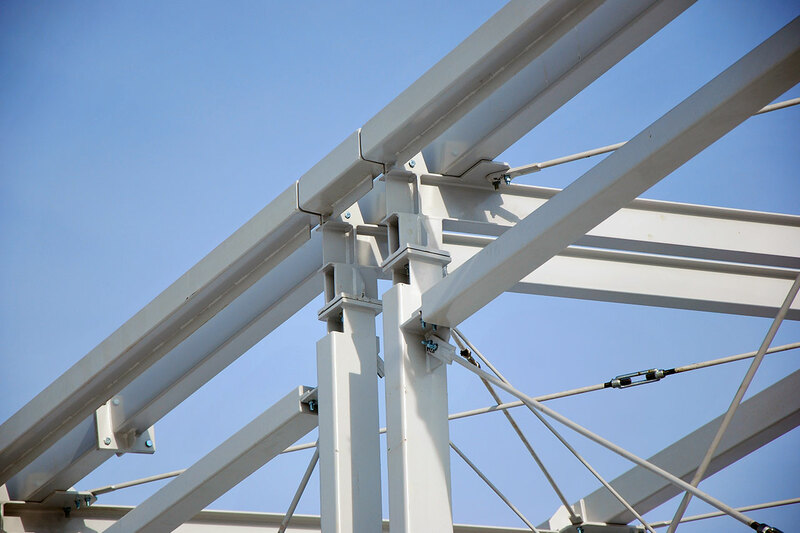 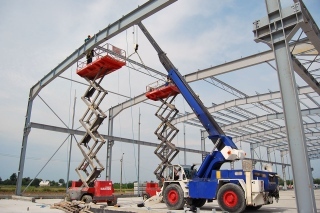 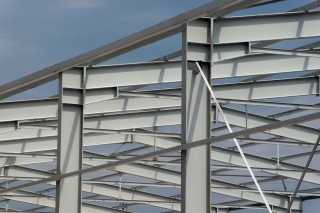 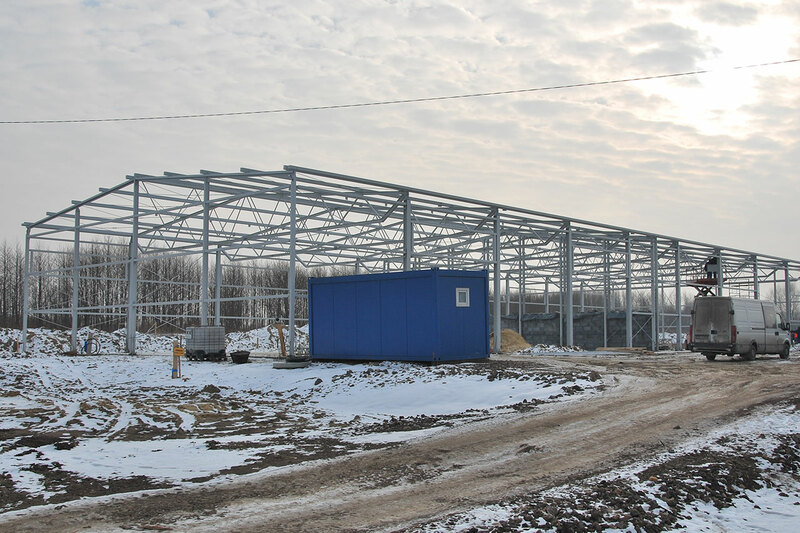 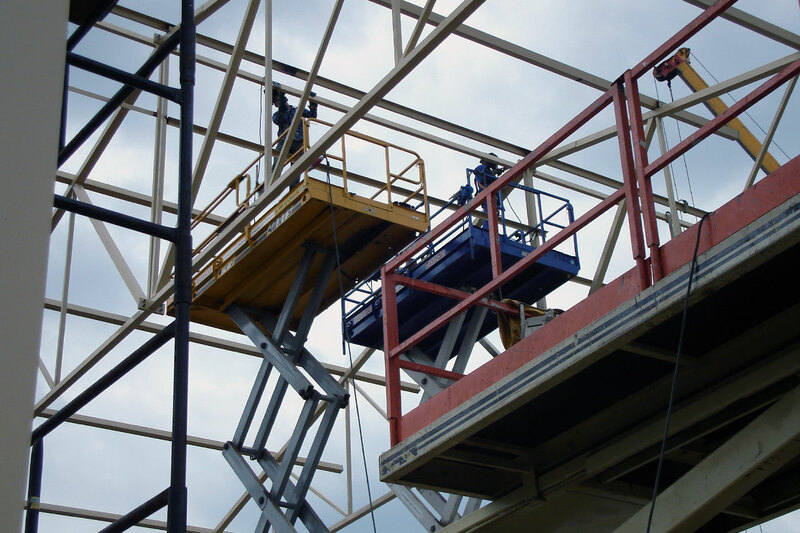 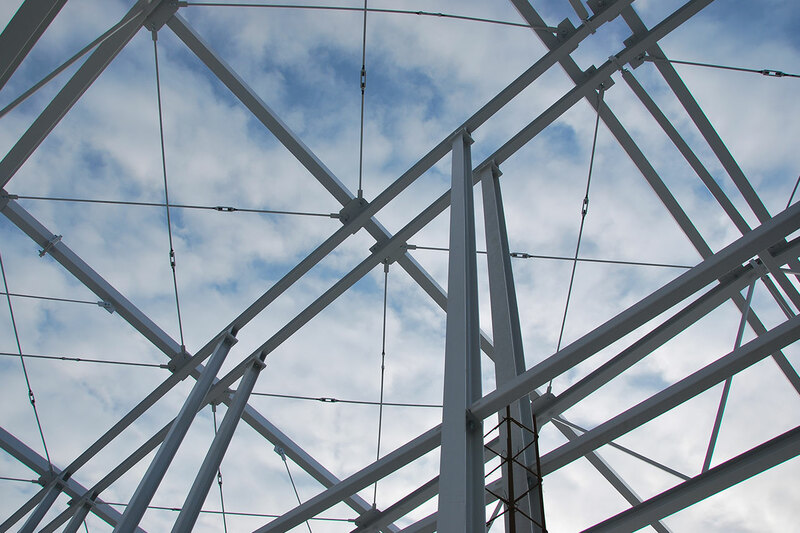 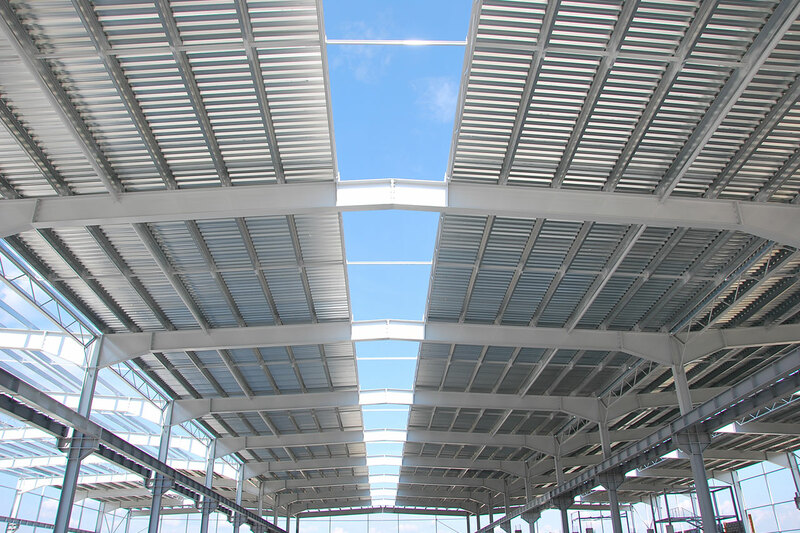 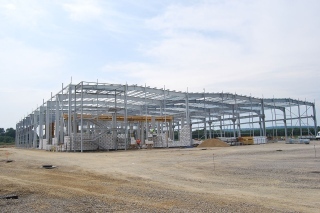 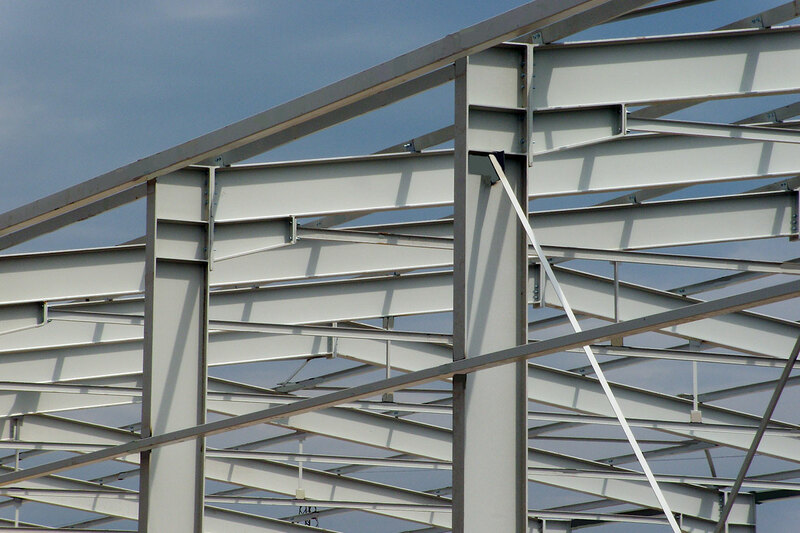 Our production capacity is 800 tonnes of steel structures per month. 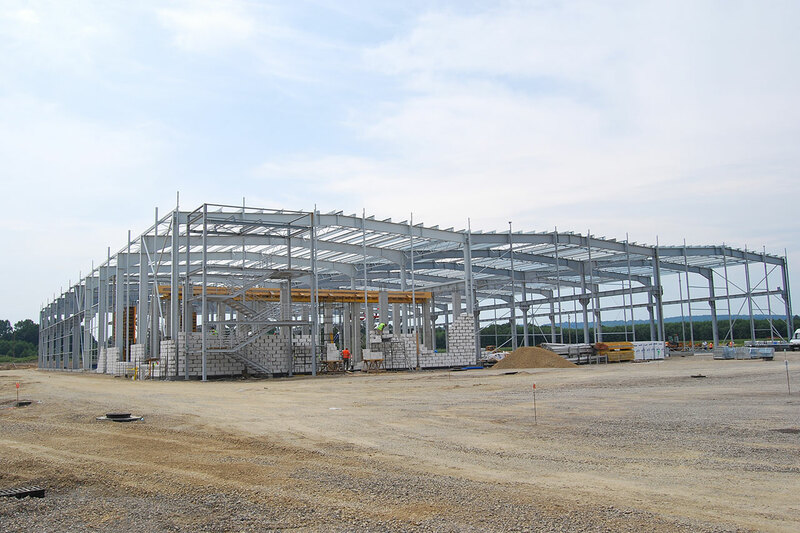 The production process takes place in three plants, equipped with modern machinery, a paint shop and hardened storage yards. 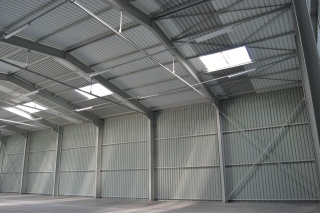 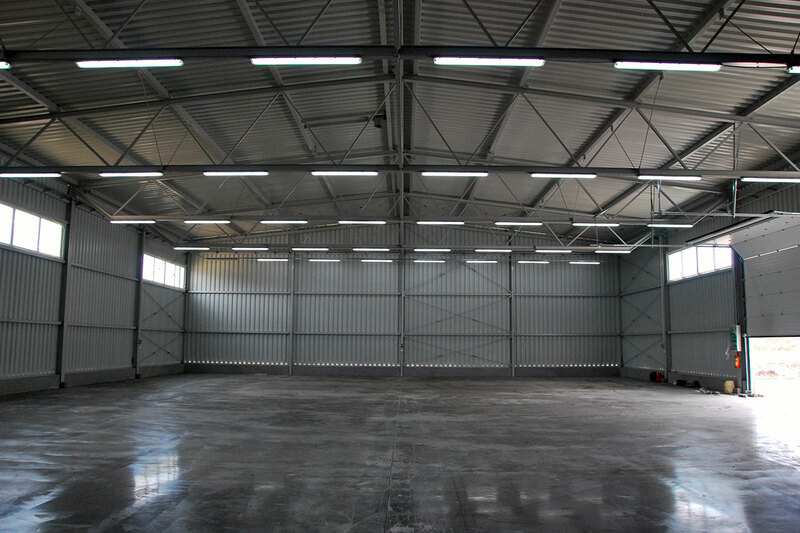 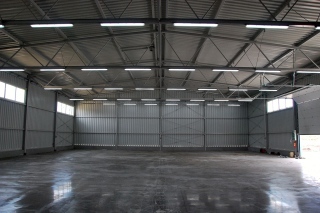 - Paint shop with an area of 500 m². 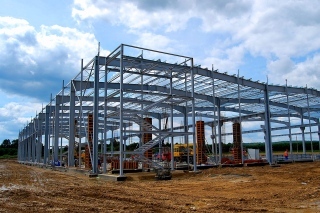 - Weldon Hot-dip Galvanizing Plant. Hot-dip galvanizing according to PN-EN ISO 1461 on a modern production line, equipped with a bath with the dimensions: L=7m x b=1.5m x H=2.8m allowing galvanizing of construction elements with maximum external dimensions: L = 6.8m x B=1.4m x H=2.4m and a weight of 3 tonnes. 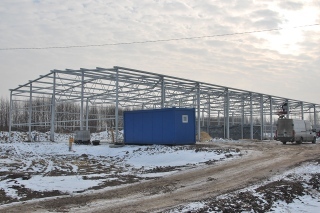 The possibility of galvanizing - 100 tonnes per day. 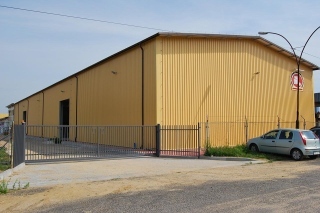 The production process takes place in three factories equipped with modern machinery, a paint shop and hardened storage yards. 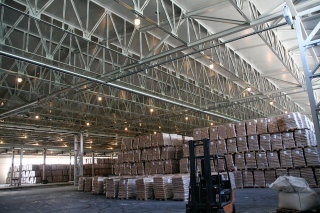 • Sweden Kirstianstad - 20 tonnes.